Quinn Downes have been operating in the Healthcare sector from the day the company was founded in 1999 to the present day. 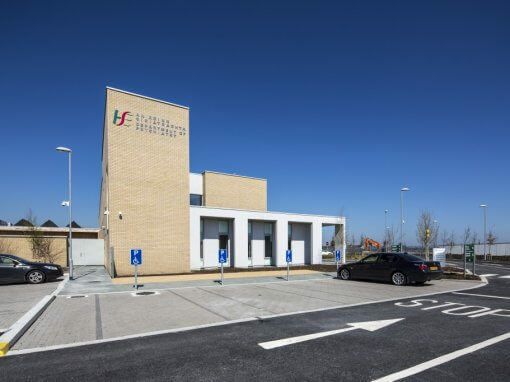 We have completed projects in almost all of the major hospitals nationwide, both public and private – Beaumont, Tallaght, Our Lady’s Children’s Hospital Crumlin, Holles St, Blanchardstown, St James in Dublin and Mullingar, Tullamore and Clane outside of the capital to name just a few. Working in the “Live” environment is our particular strength having delivered a wide variety of projects such as Cath Lab’s, Orthopaedic Theatres, MRI rooms, H.D.U.s, Medical Isolation Rooms, Endoscopy, Radiology, A&E, Blood Labs and Mortuaries. We have worked in partnership with specialist healthcare suppliers such as Siemens, Manepa, Veolia. Pinewood and Whitewater for example. 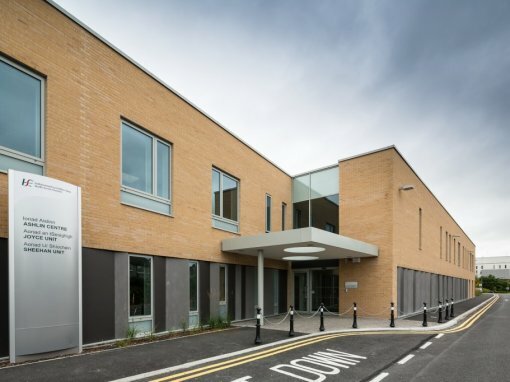 Quinn Downes have design capability with a team of in-house qualified Design Engineers who have been involved in the delivery of both large-scale design and build projects such as the new Acute Psychiatric Facilities in Beaumont Hospital and Our Lady of Lourdes Hospital in Drogheda as well as smaller “Turnkey” projects such as the Cath Lab and Orthopaedic Theatre in Our Lady’s Children’s Hospital in Crumlin and the M.R.I. 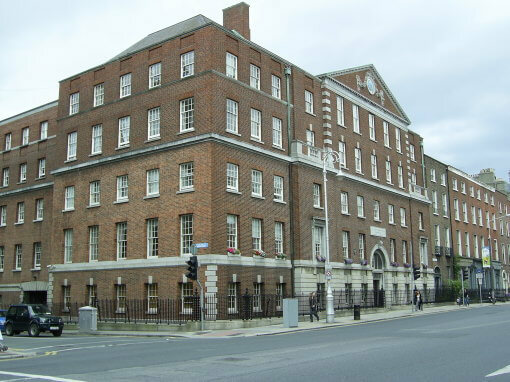 facility in Beaumont Hospital. 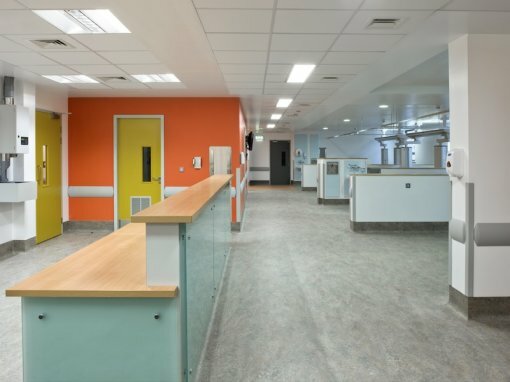 In addition, we have had design input into Ward refurbishments in various hospitals and clinics around the country. In summary, Quinn Downes can provide the complete solution to its Healthcare client, acting as P.S.C.S. with design and installation capabilities on projects of all sizes and complexities to commissioning and post hand-over aftercare service with 24/7/365 call out in the event that our clients need support.